From small beginnings 33 years ago, Independent Power has grown into a long established business, with very experienced and knowledgeable technical and sales staff. We specialize in energy efficient refrigeration and alternative energy equipment including solar modules, wind turbines, DC to AC inverter/chargers, deep cycle batteries, PWM and MPPT controllers. 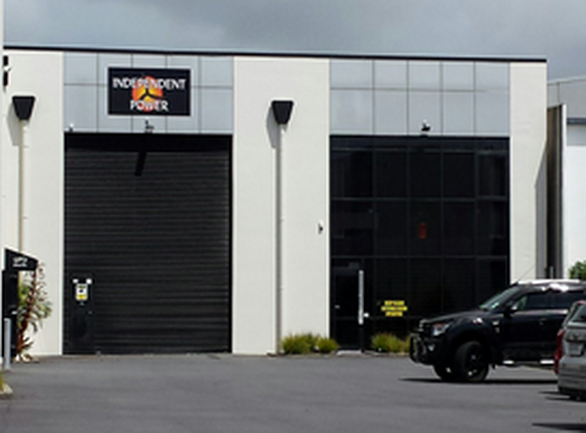 Independent Power imported their first Gram and Elcold refrigeration units in 1994. These Danish refrigerators and freezers are some of the most energy efficient units available in New Zealand, Australia and the Pacific, and many of them have qualified for the blue Energy Star® label. 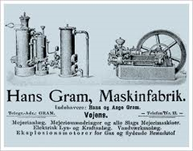 GRAM was founded in 1901 by Hans Gram, who was later joined in business by his brother Aage Gram. 2012: Gram continues to focus on quality and durability, and launches the new environmentally friendly FreshLine and ClassicLine series of fridges and freezers, with elegant Scandinavian classic design and exceptional energy efficiency. 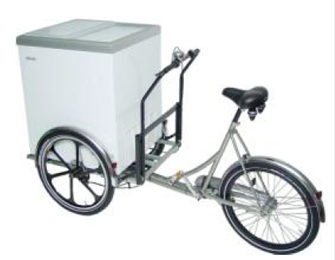 ELCOLD is a Danish manufacturer of chest freezers and coolers for both commercial and domestic applications. The company was founded in 1961 and today it is a well established company, exporting to more than 50 countries all over the world. Denmark has always been a pioneer in the development of individual freezing units. 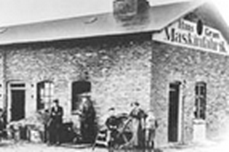 Mass production of freezers started there around 1960, and Elcold has been in the industry right from the start. Elcold now offer a wide selection of models including Display Freezers, Storage Freezers, Supermarket Freezers, Display Coolers and Medical and Laboratory Equipment. 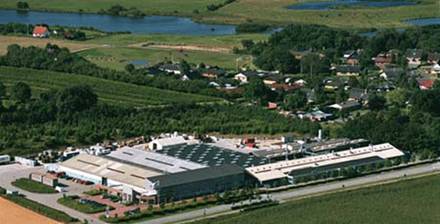 For more than 40 years, Elcold have constantly been focused on improving their products. They have acquired a vast experience which today, enables them to make some of the finest and most reliable freezers on the market. Elcold is certified according to the ISO 9001/2000 Quality Assurance System as well as the ISO 14000 Environmental Management System. Furthermore, Elcold is qualified to participate in Underwriters Laboratories Inc. Client Test Data Programme. Elcold - Dedicated to Quality.